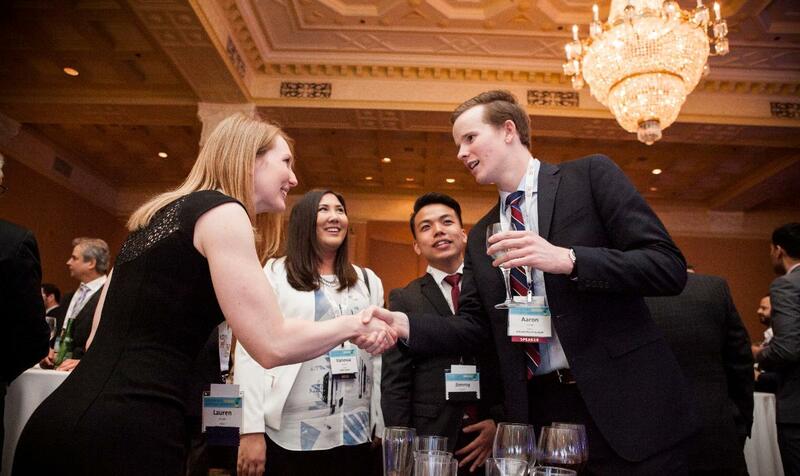 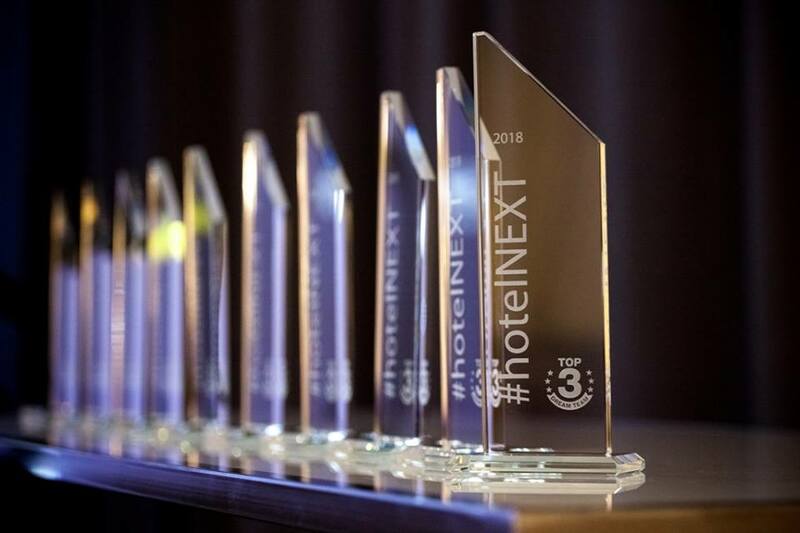 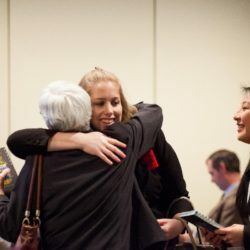 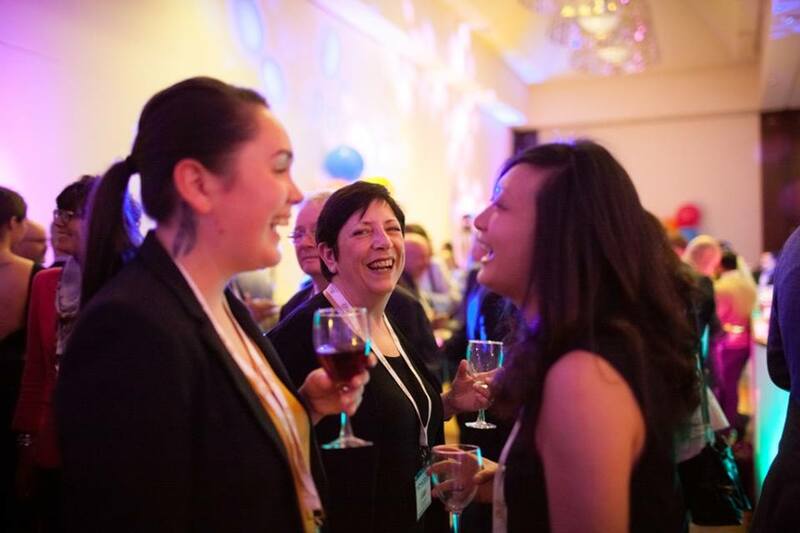 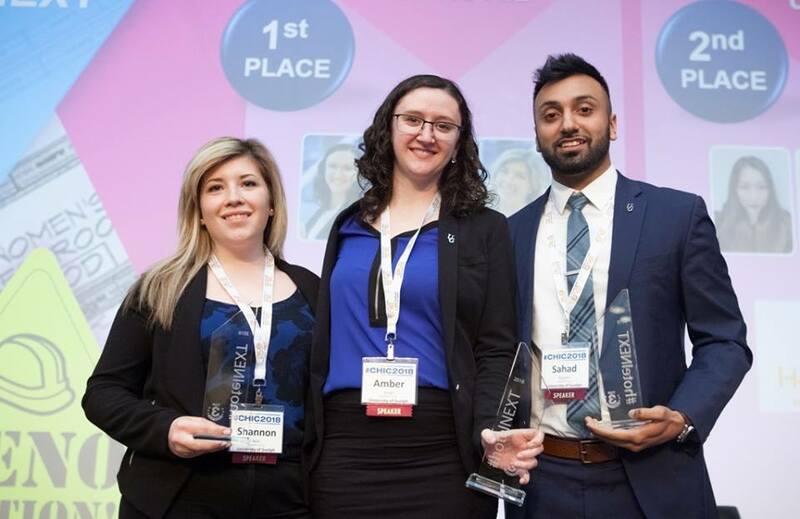 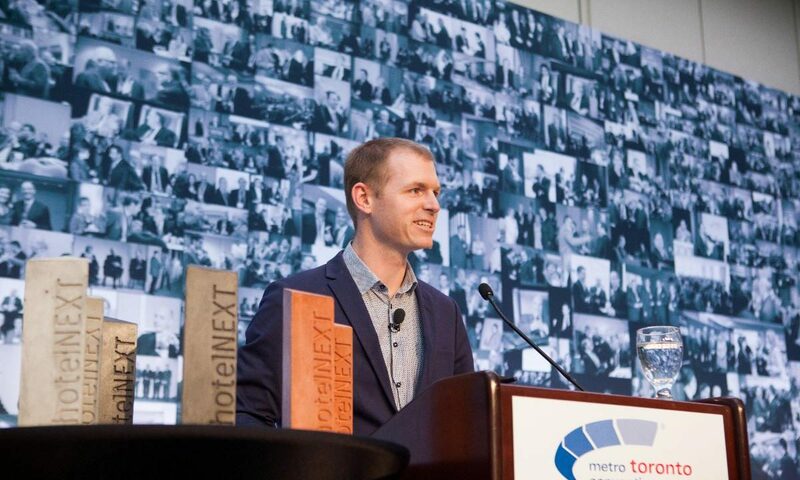 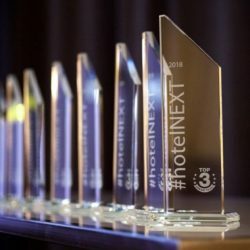 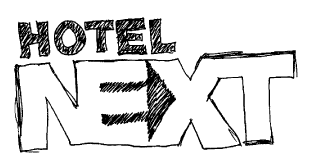 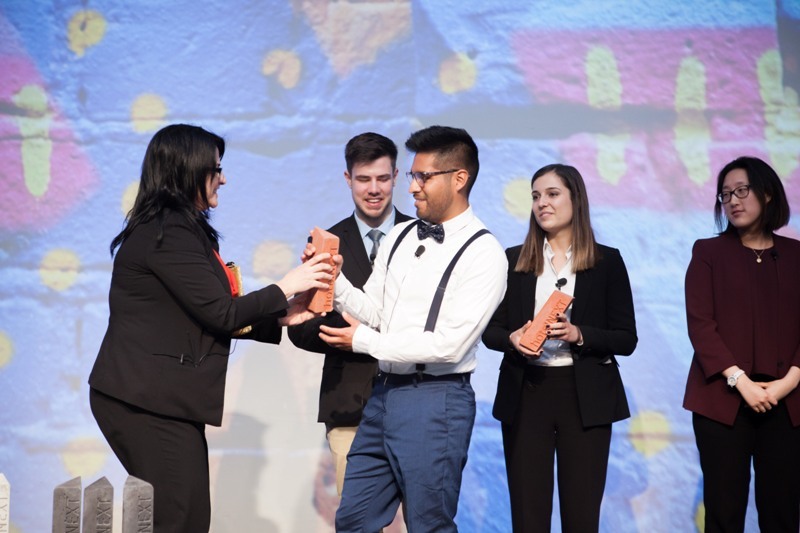 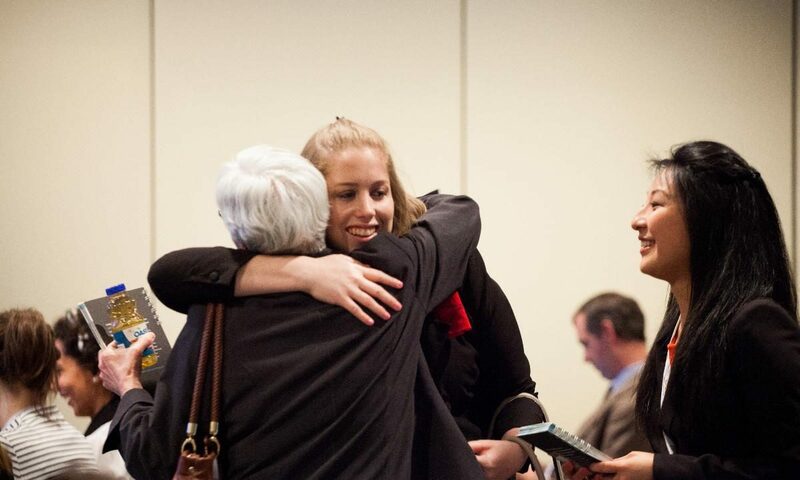 Produced by Big Picture Conferences, #hotelNEXT is a nationwide student competition where students have the opportunity to network and win cash. 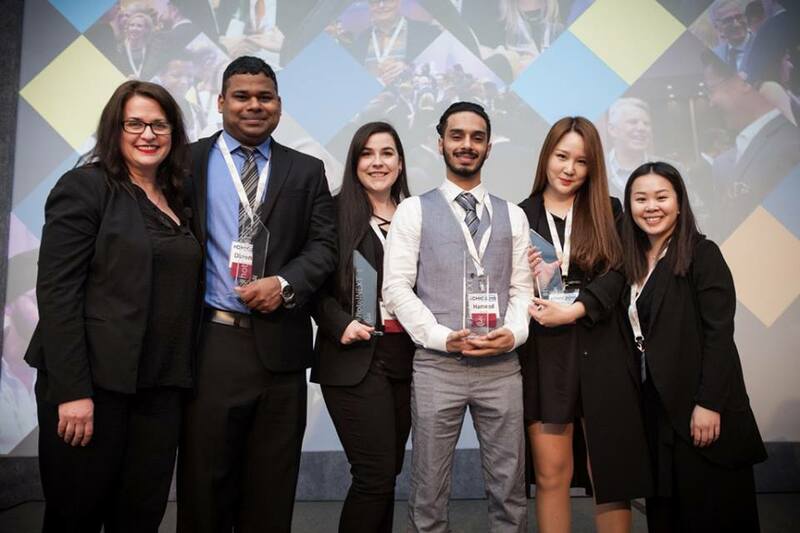 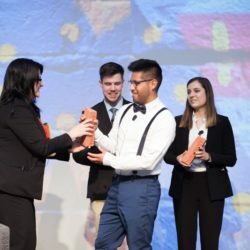 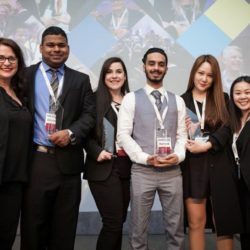 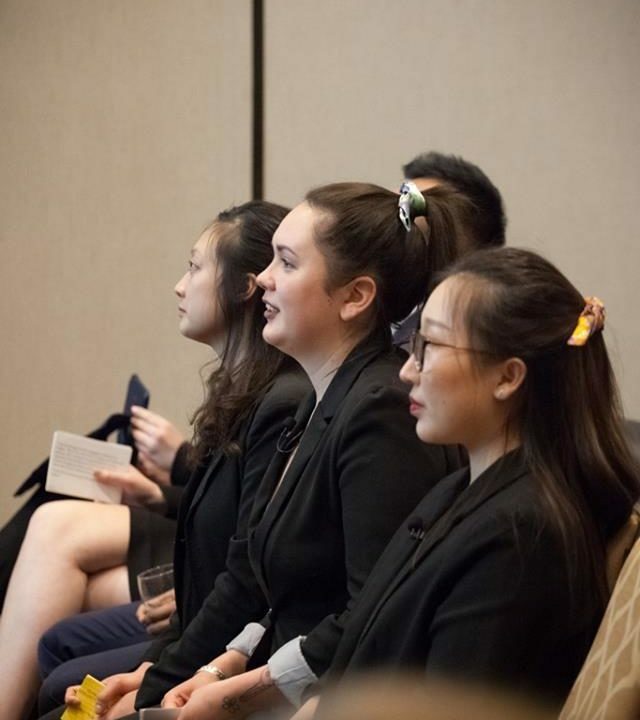 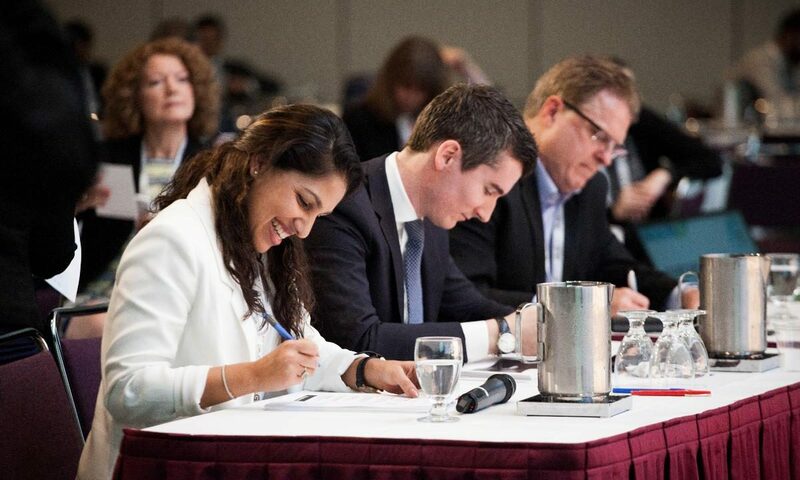 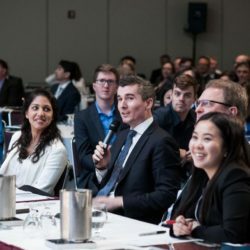 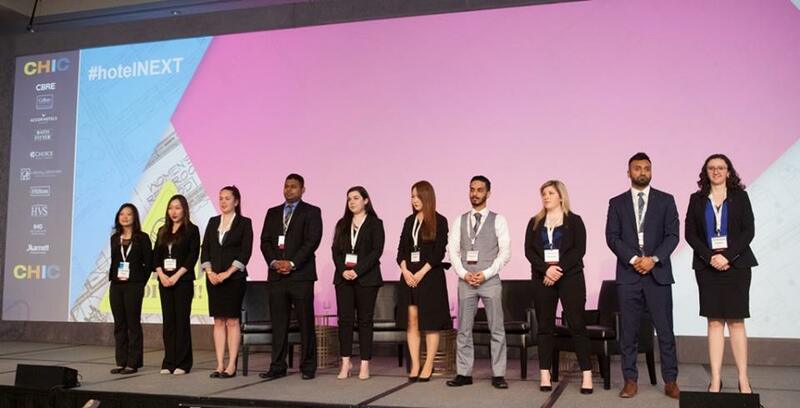 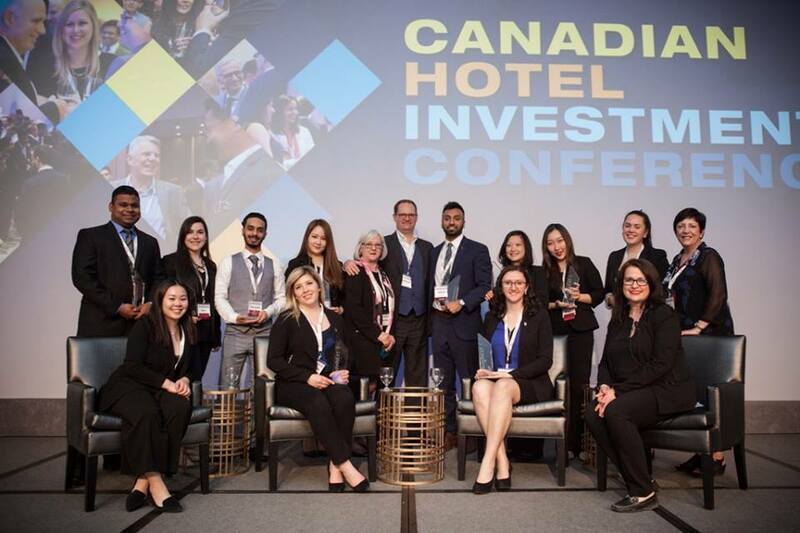 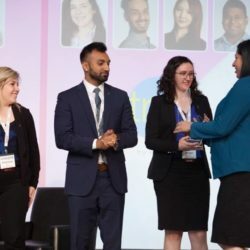 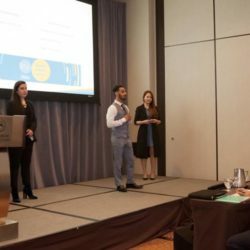 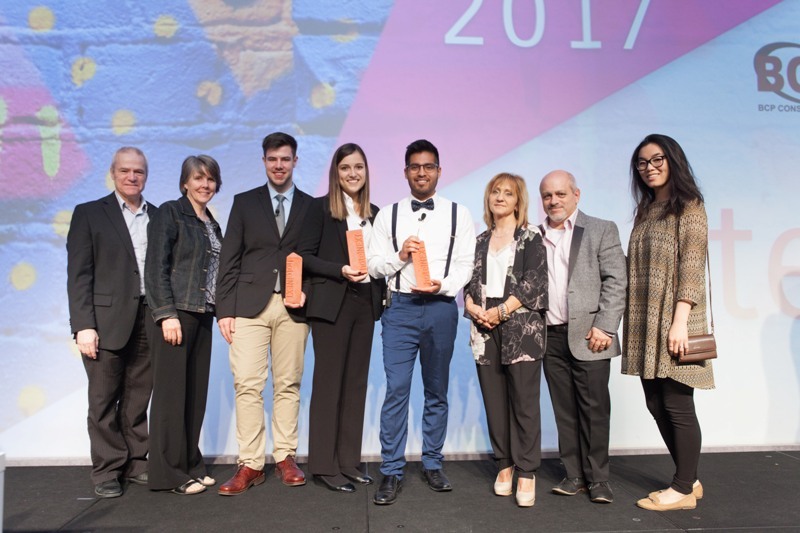 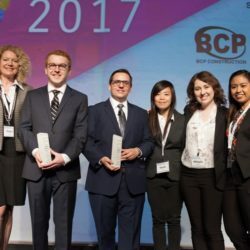 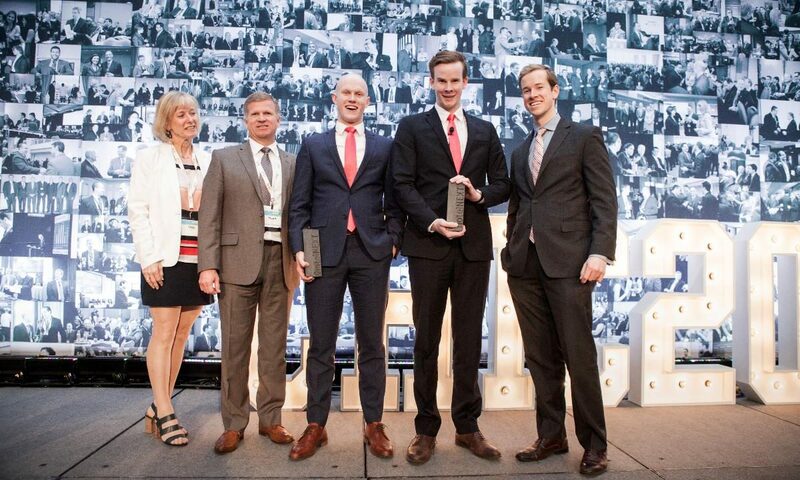 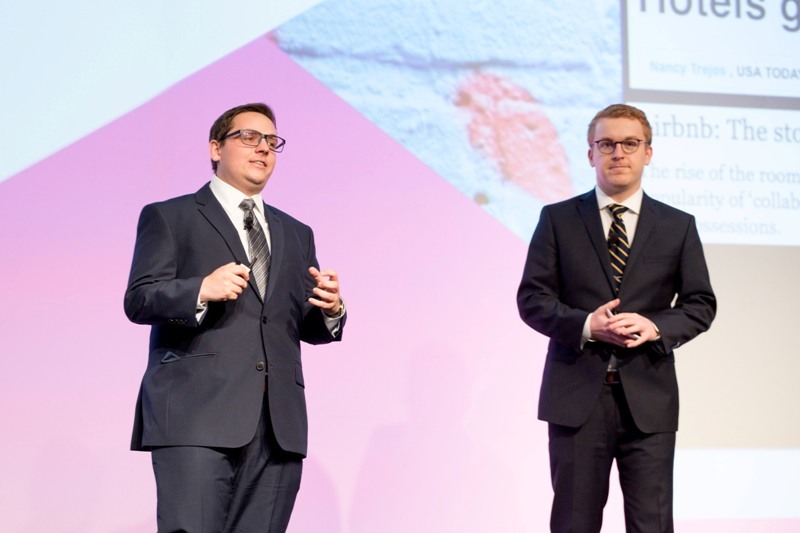 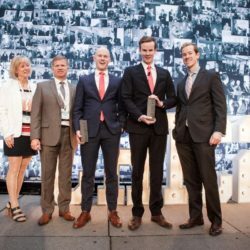 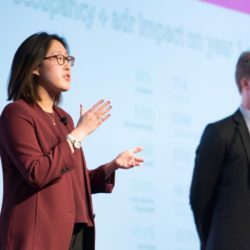 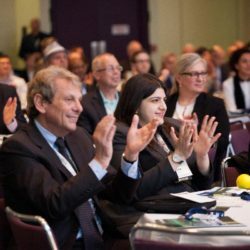 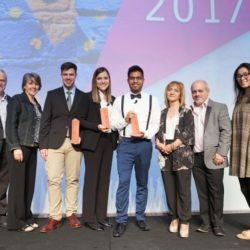 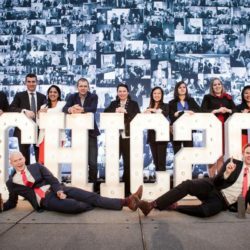 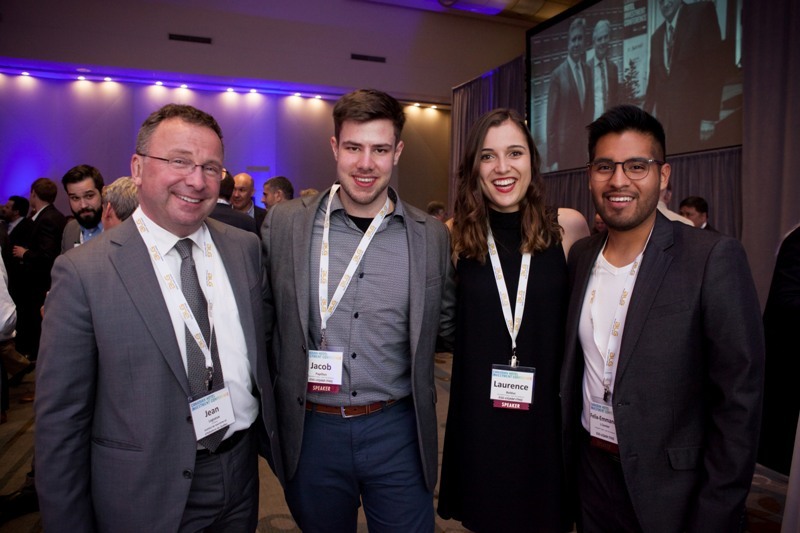 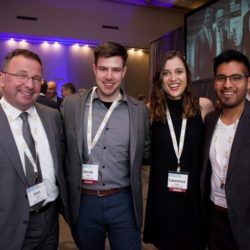 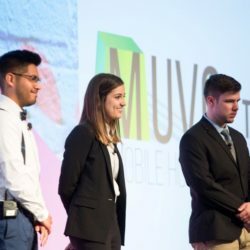 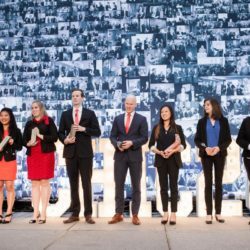 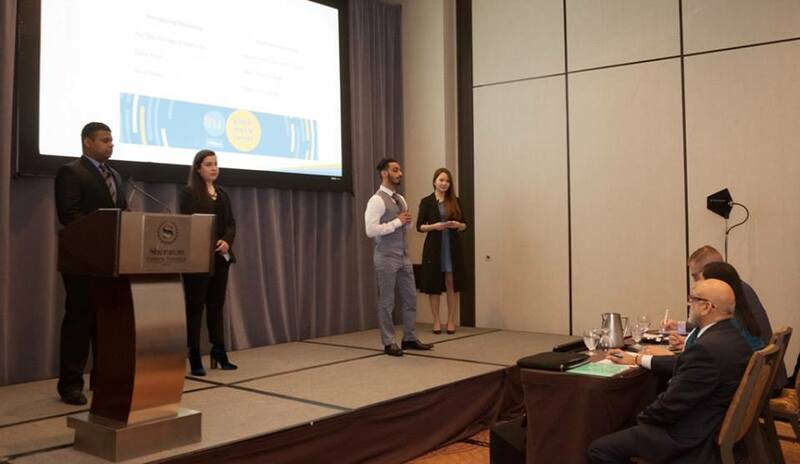 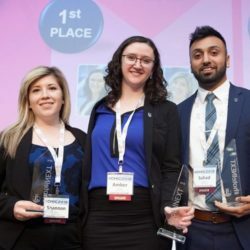 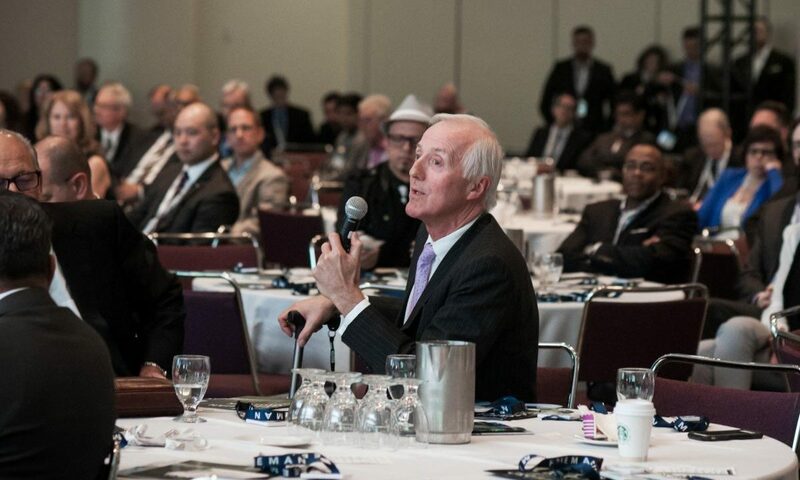 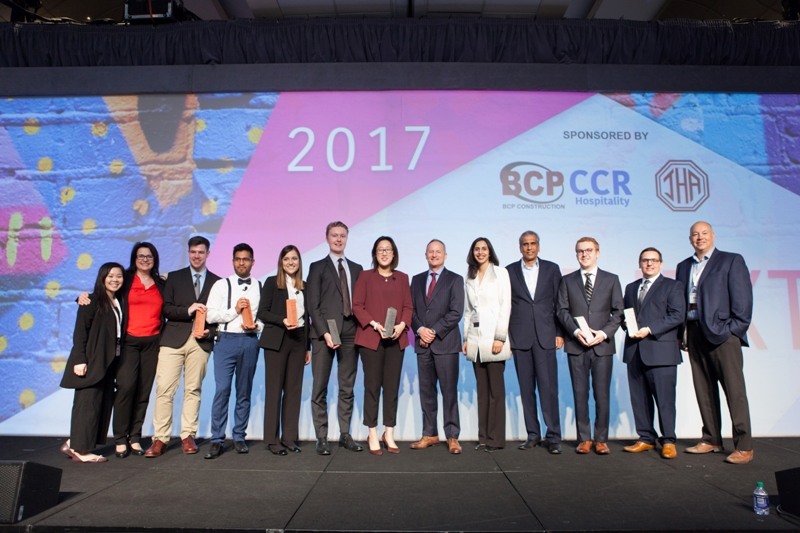 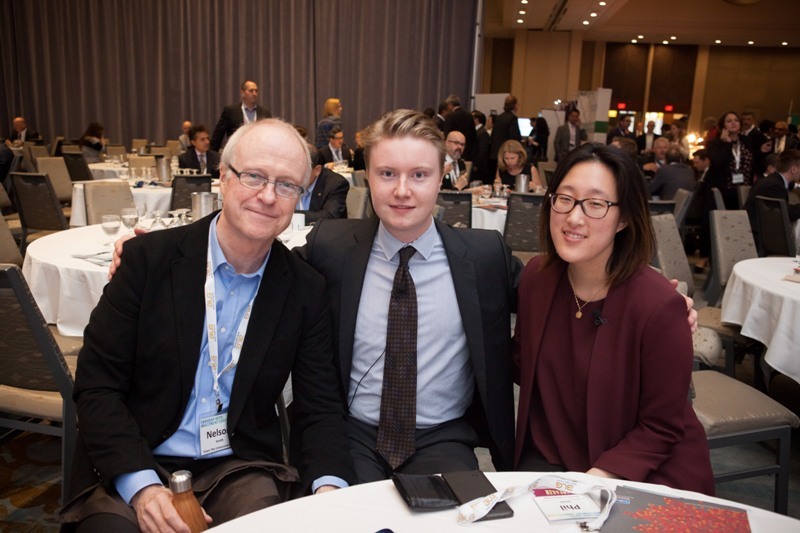 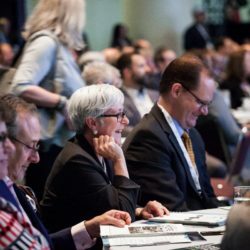 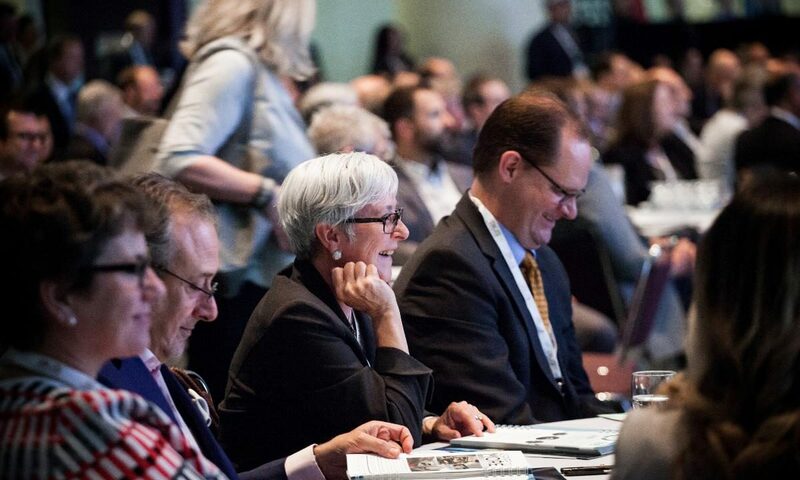 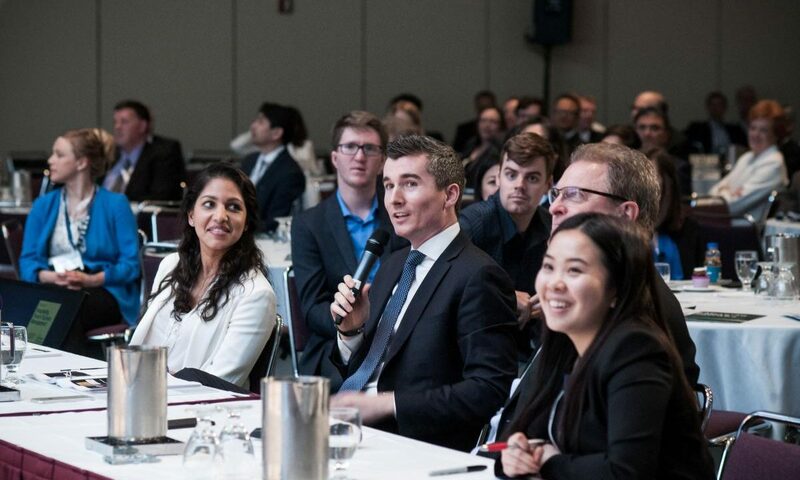 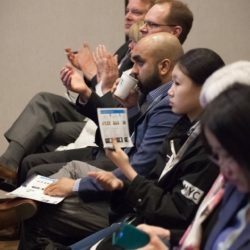 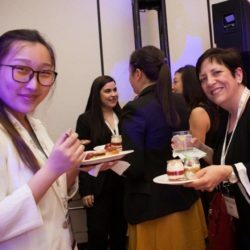 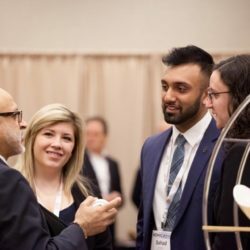 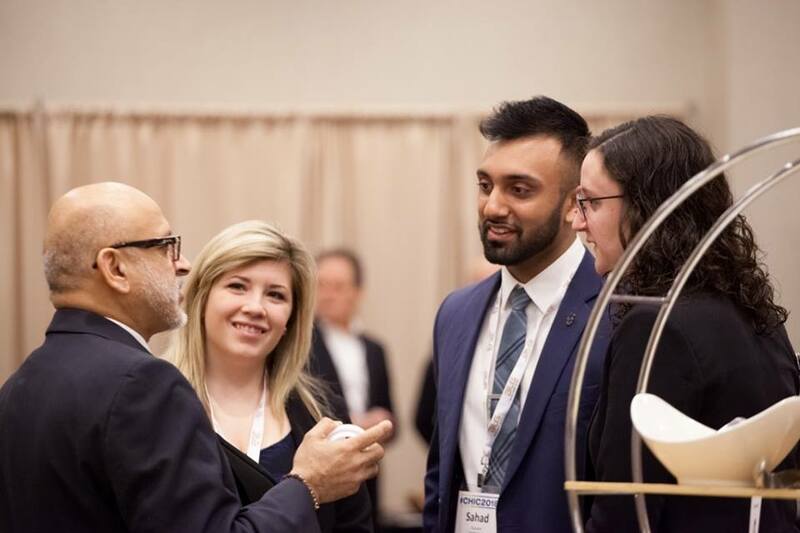 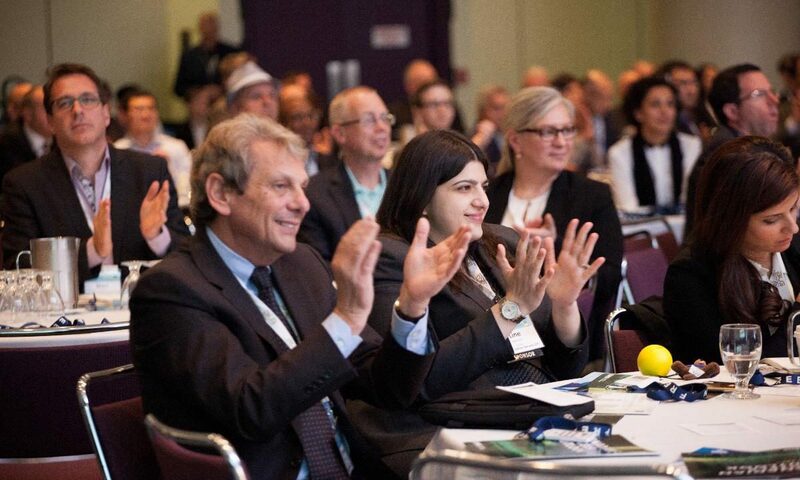 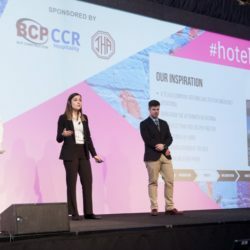 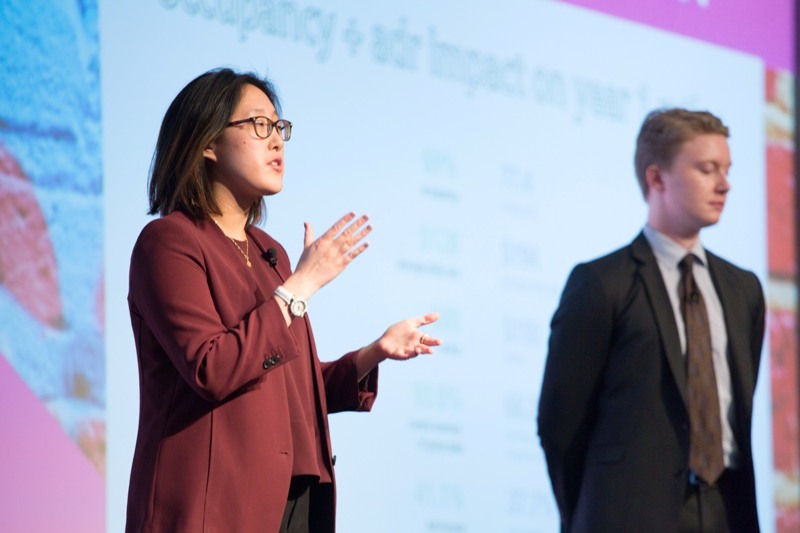 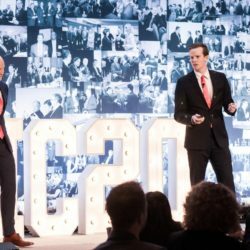 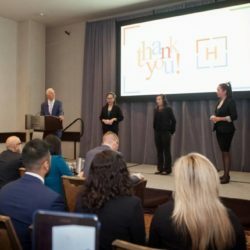 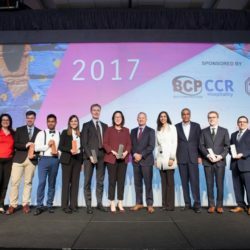 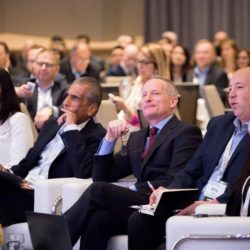 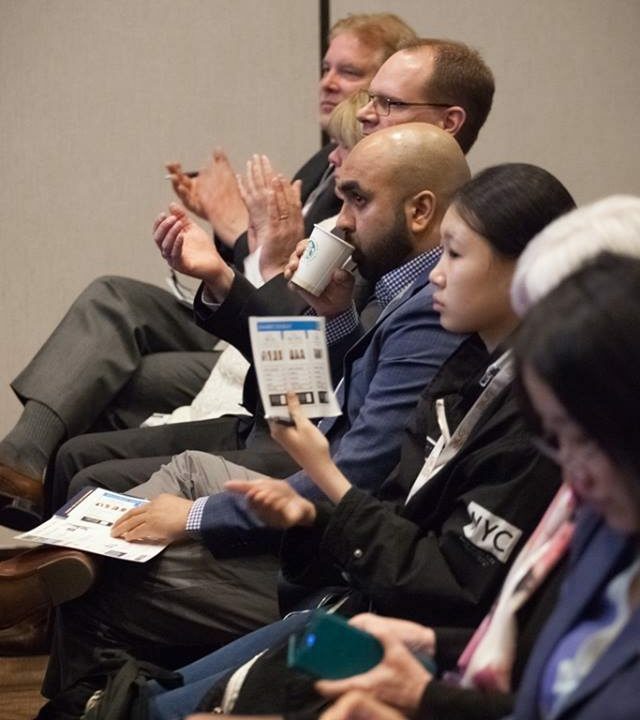 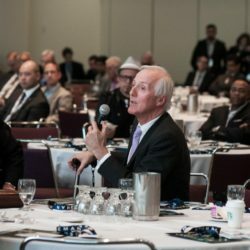 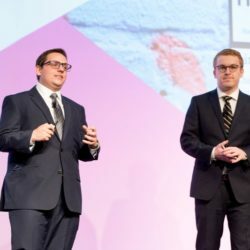 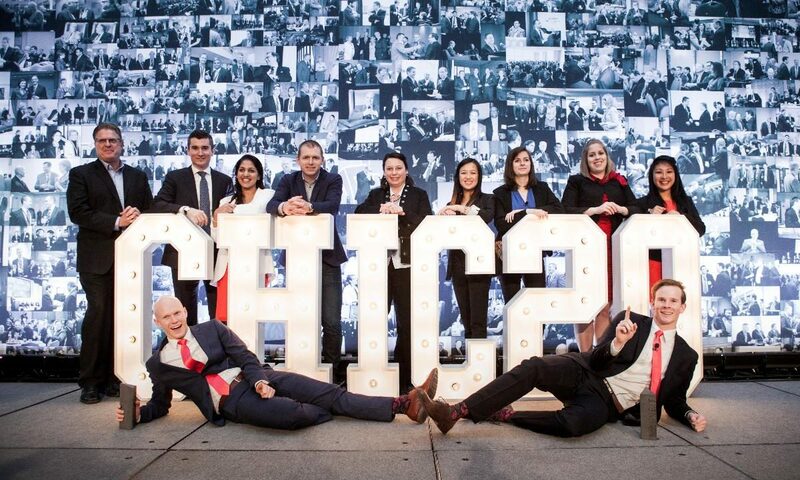 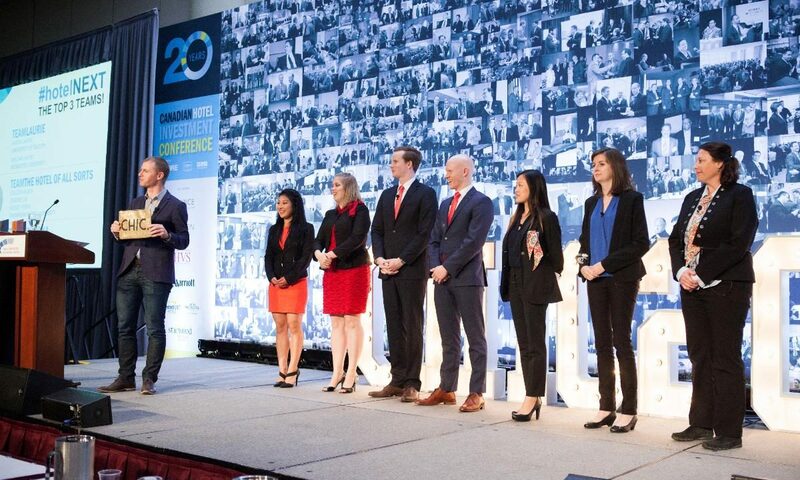 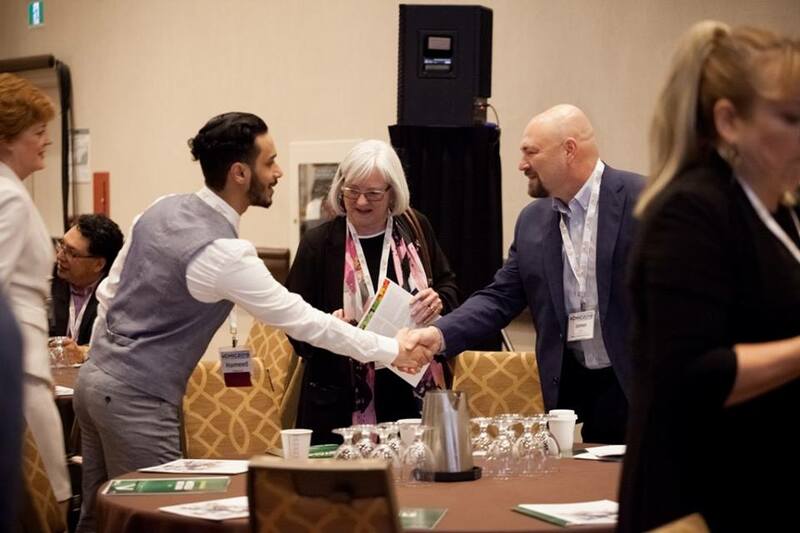 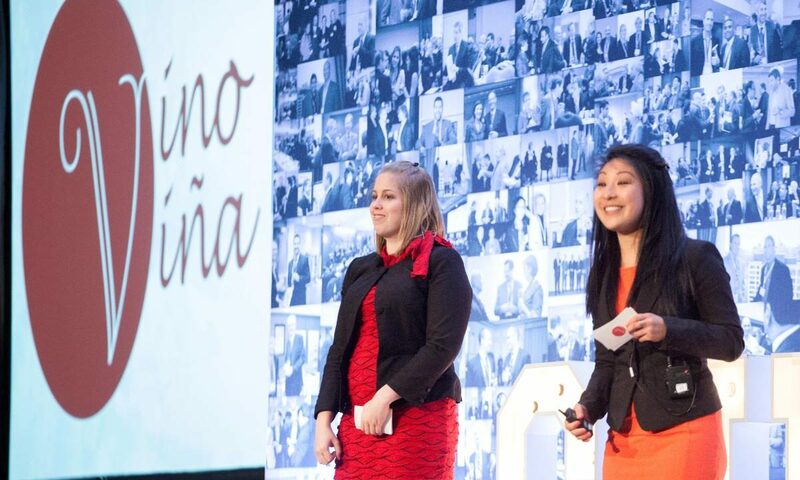 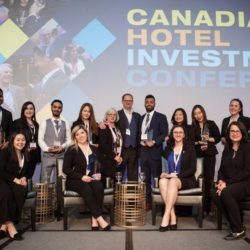 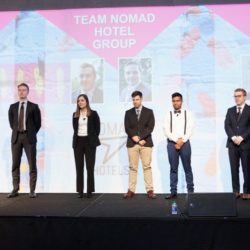 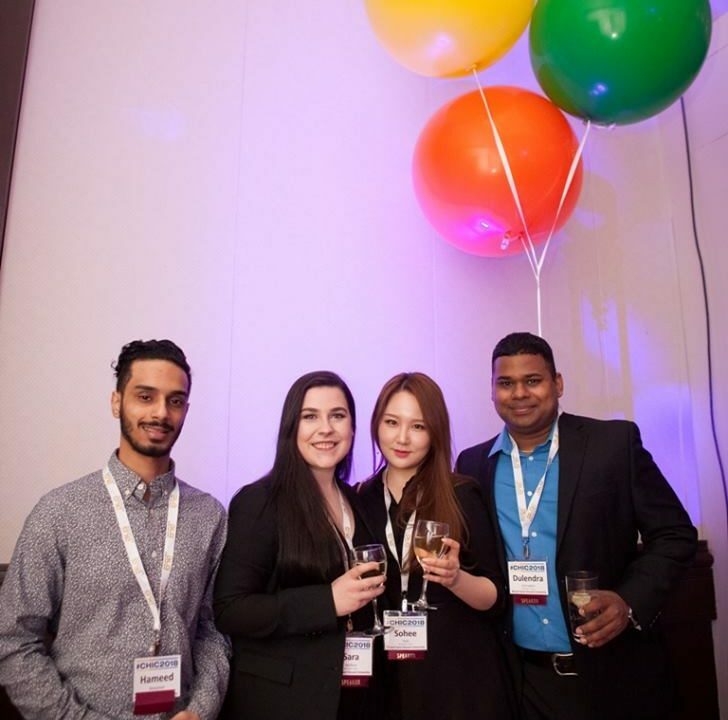 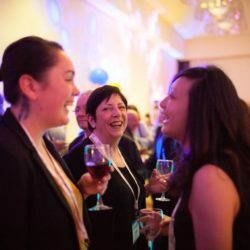 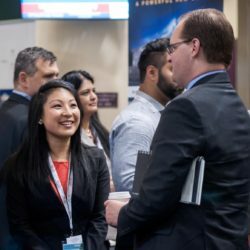 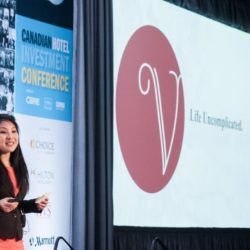 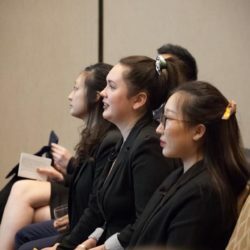 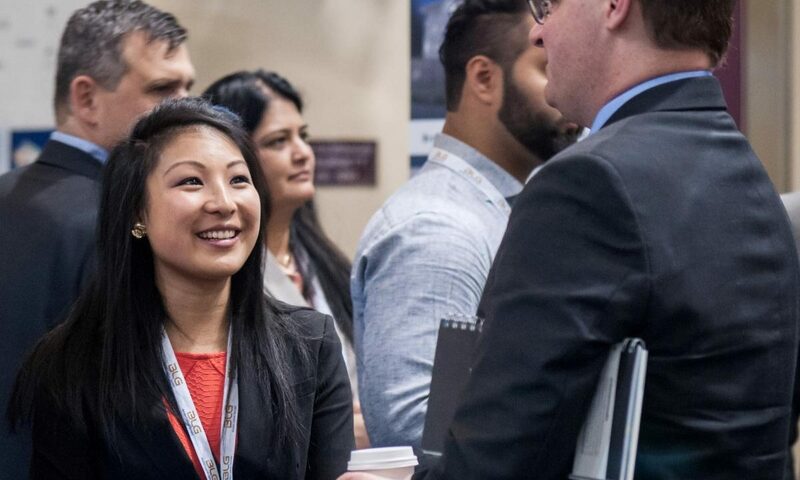 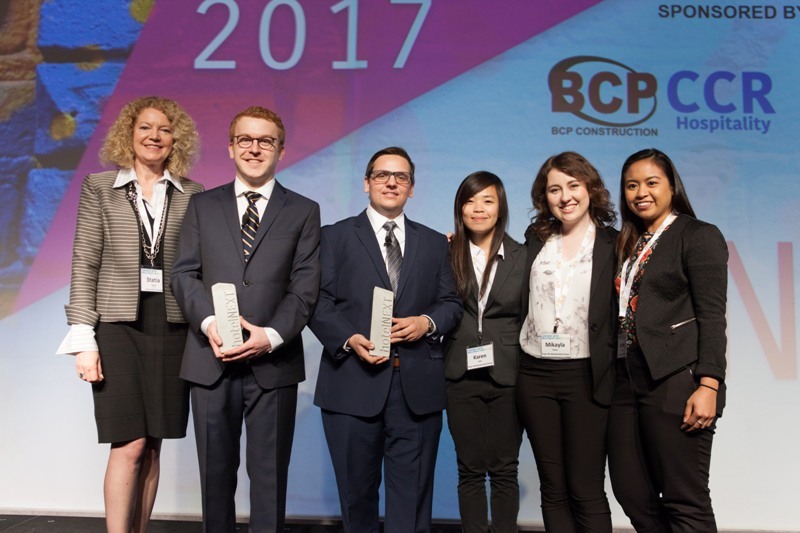 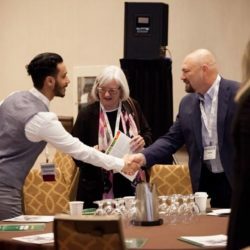 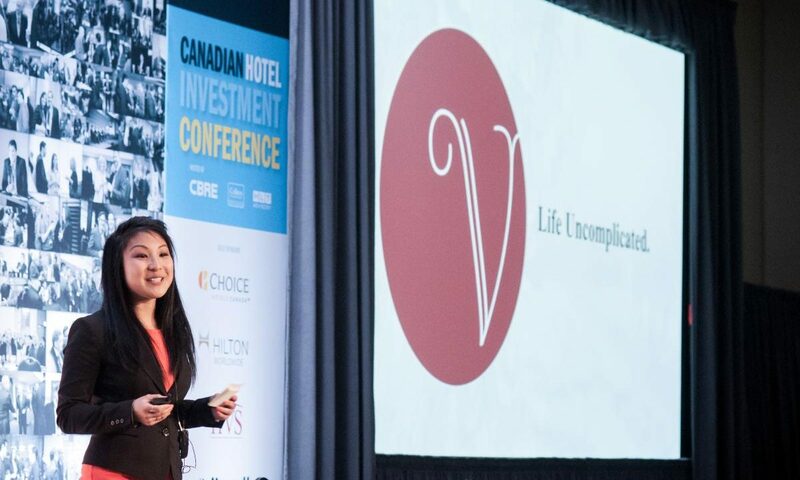 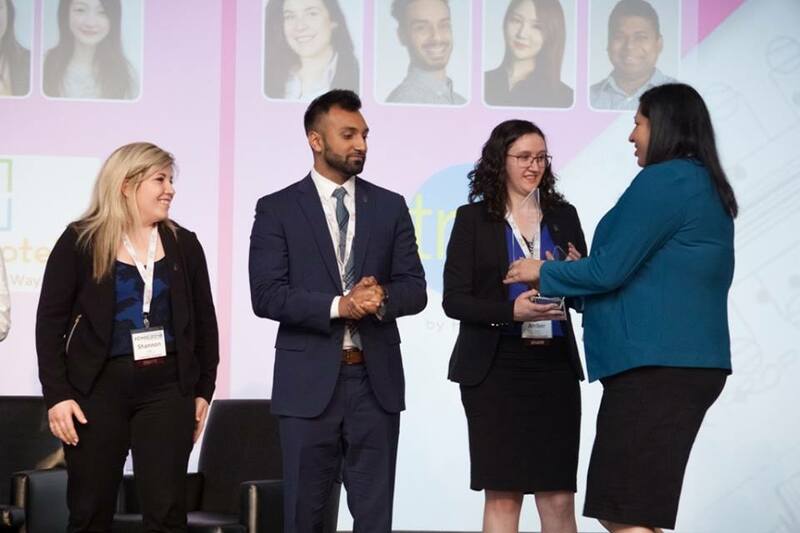 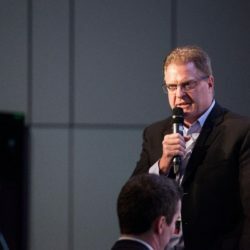 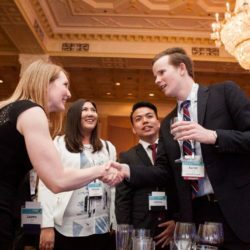 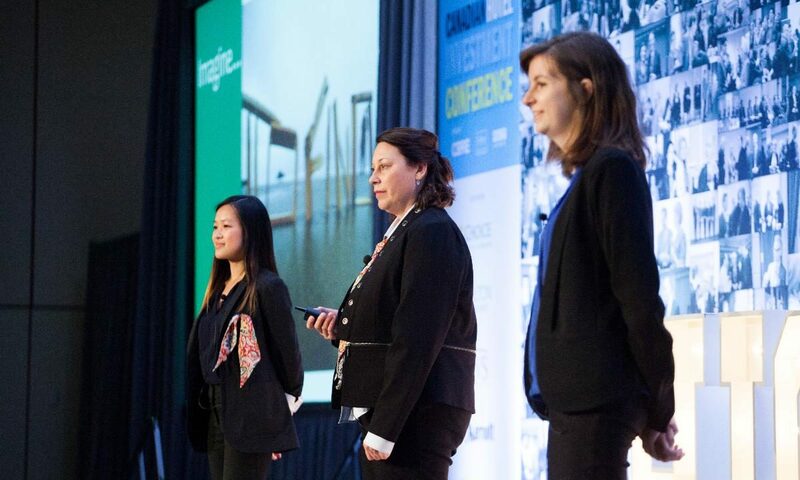 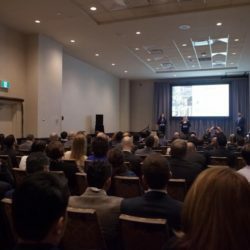 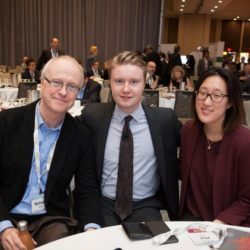 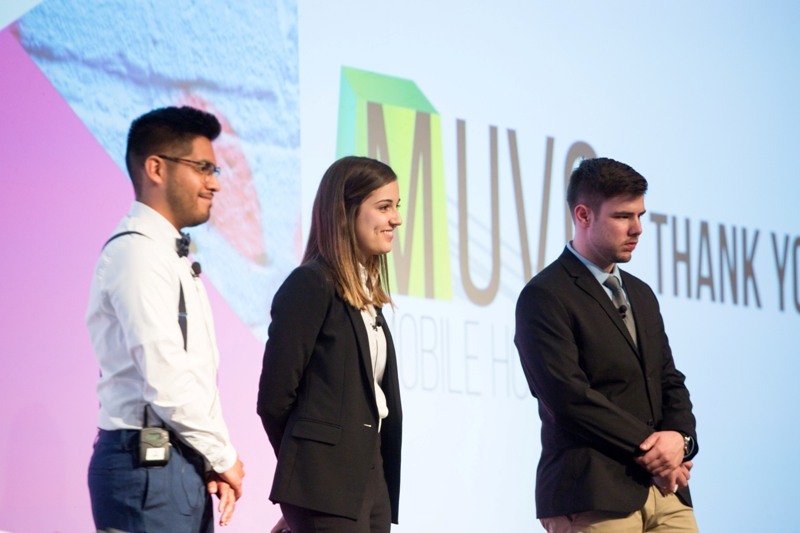 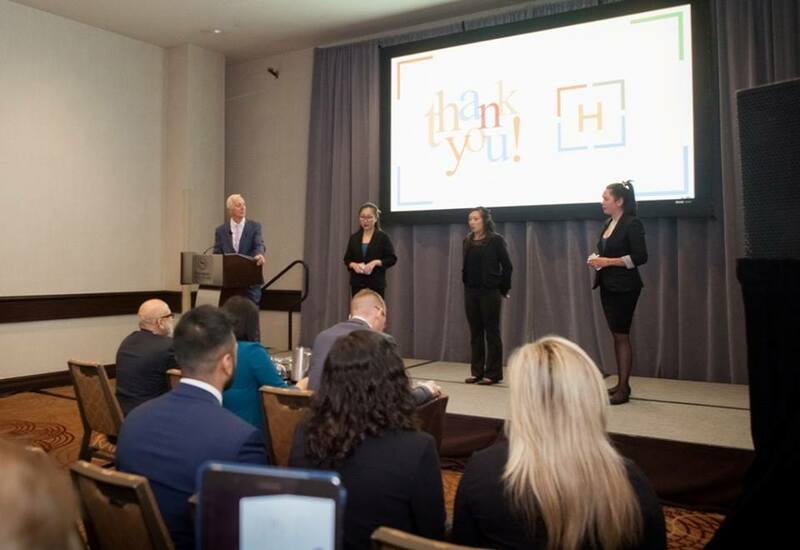 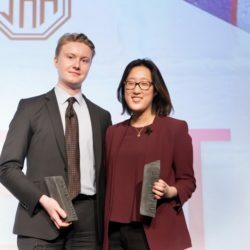 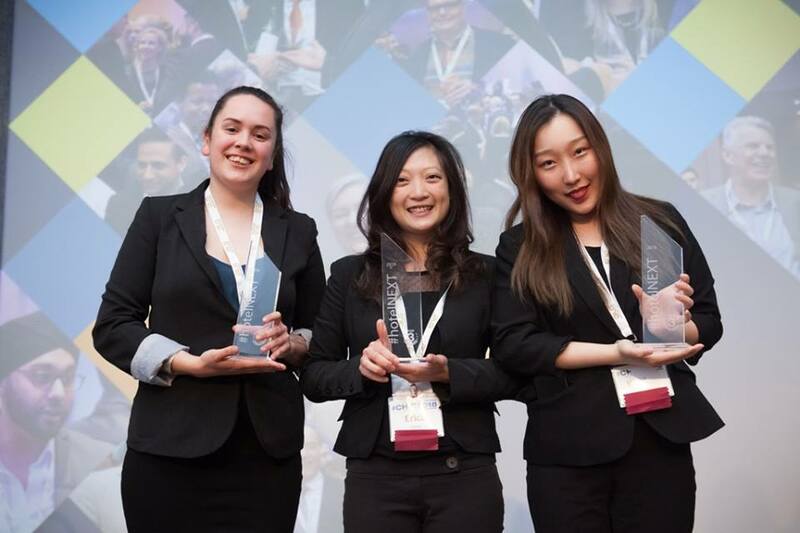 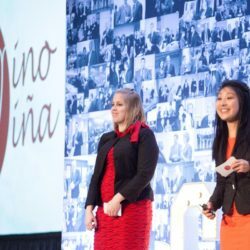 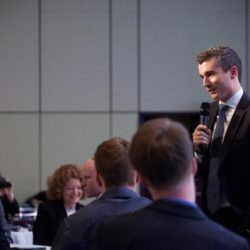 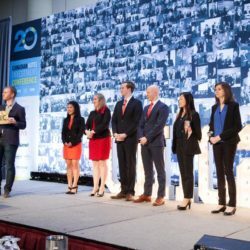 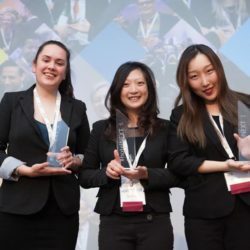 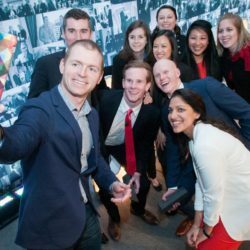 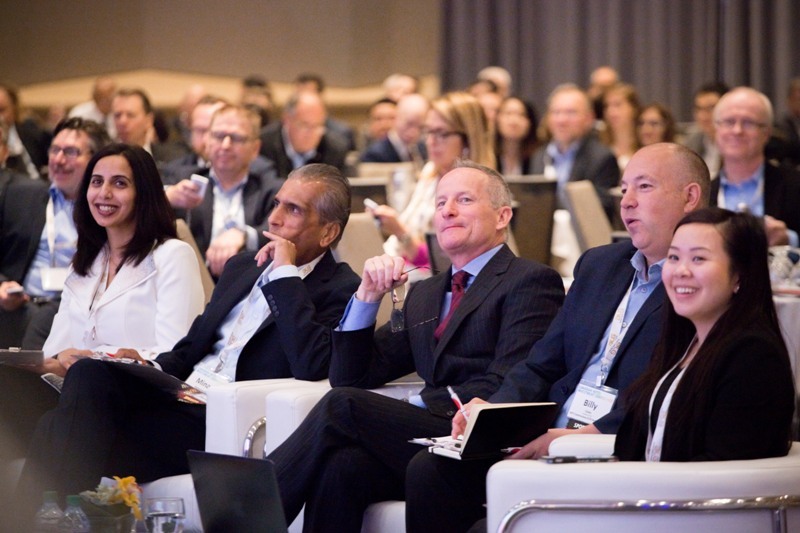 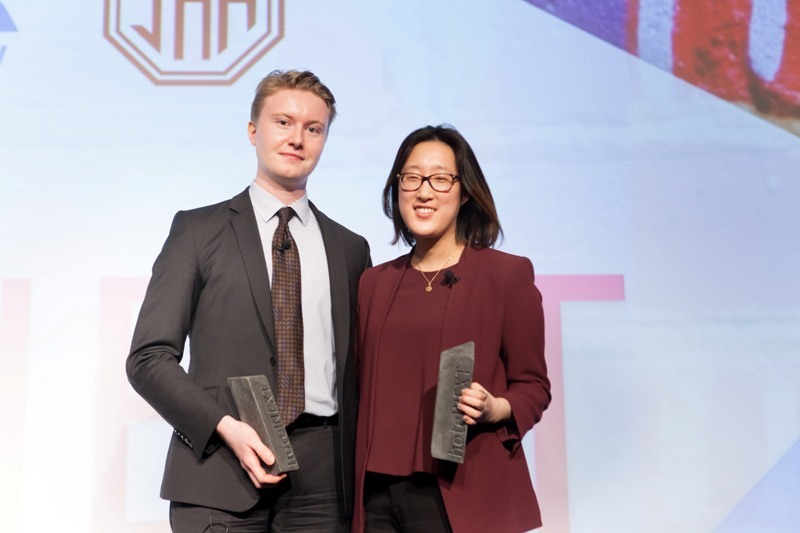 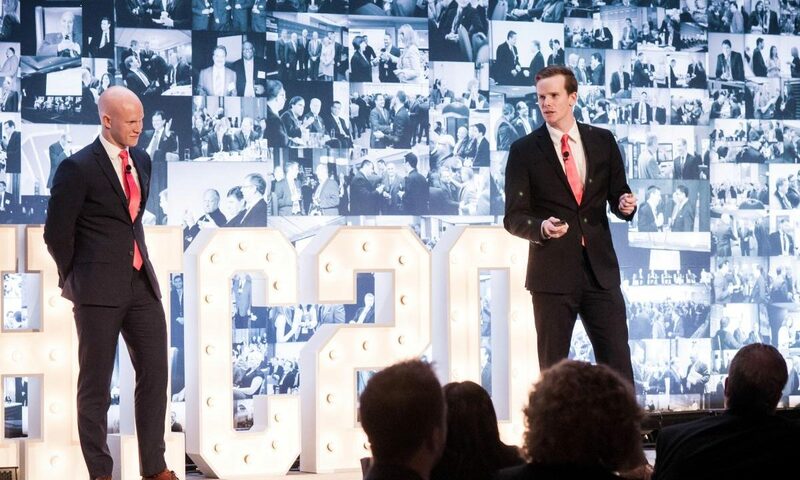 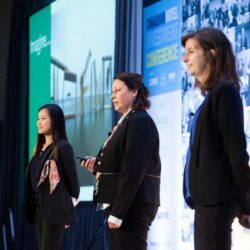 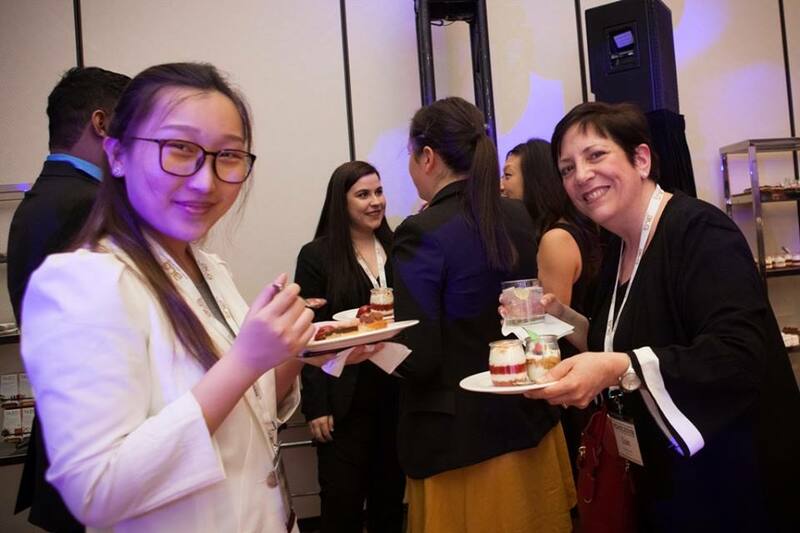 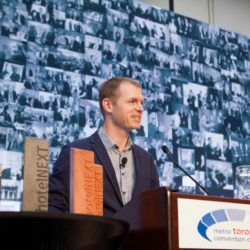 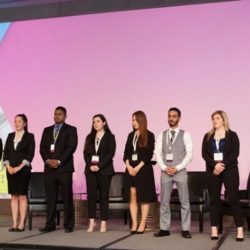 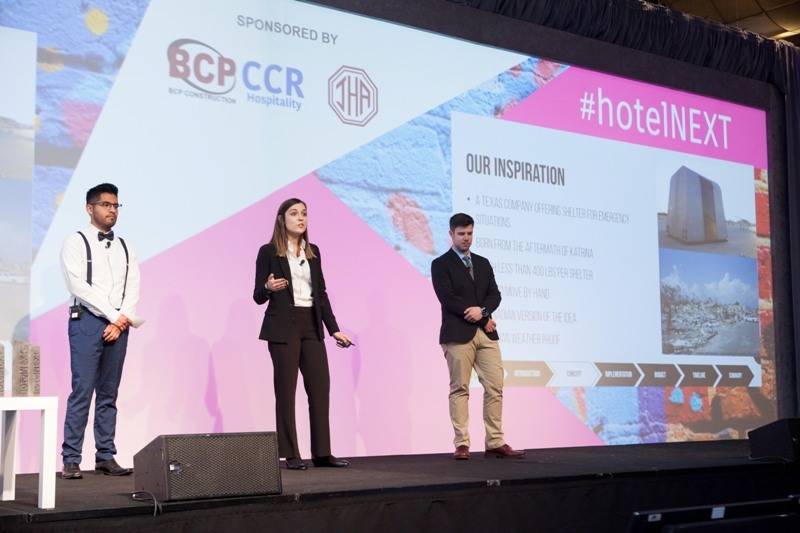 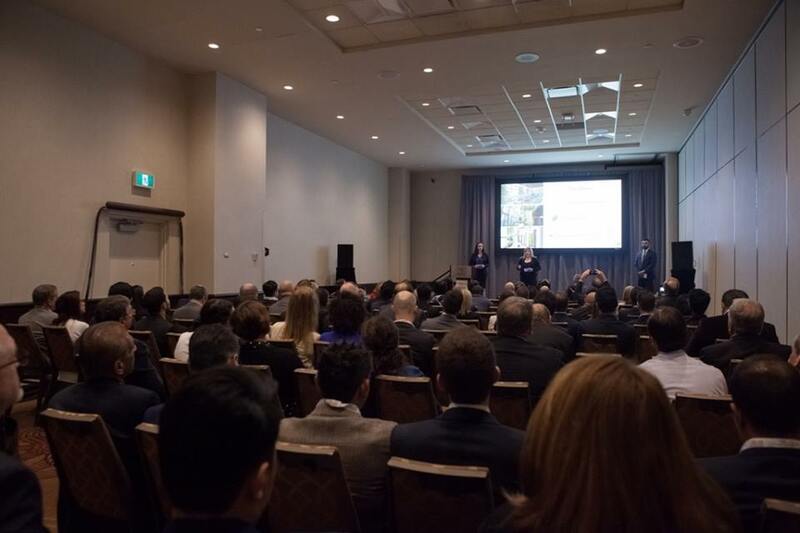 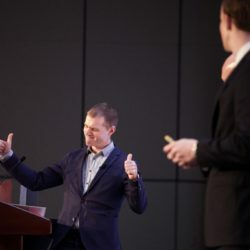 For the second year in a row, aspiring hotel developers from universities across Canada pitched their unique and feasible hotel concepts to a judging panel of Canadian investors and hotel owners in front of a live audience at the Canadian Hotel Investment Conference (CHIC). 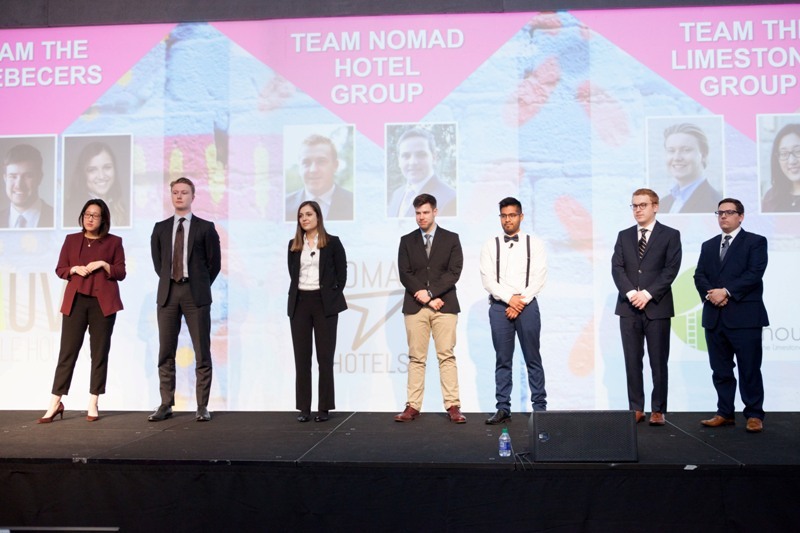 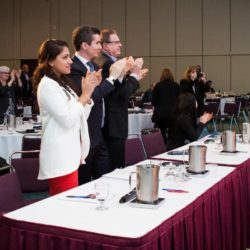 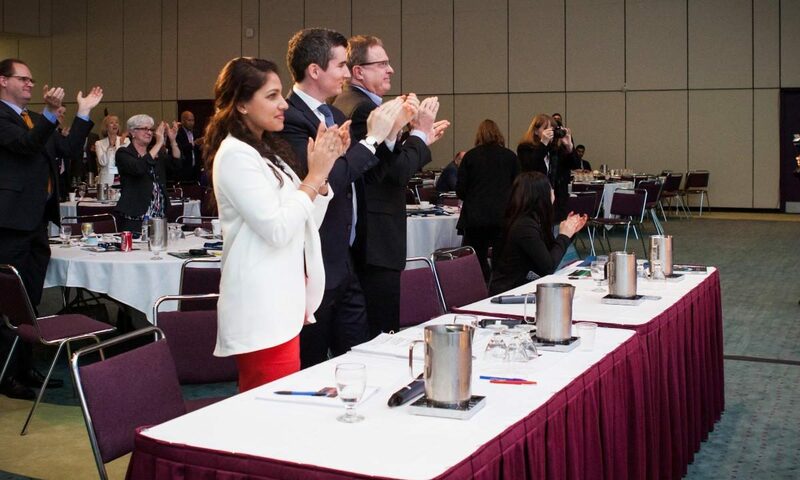 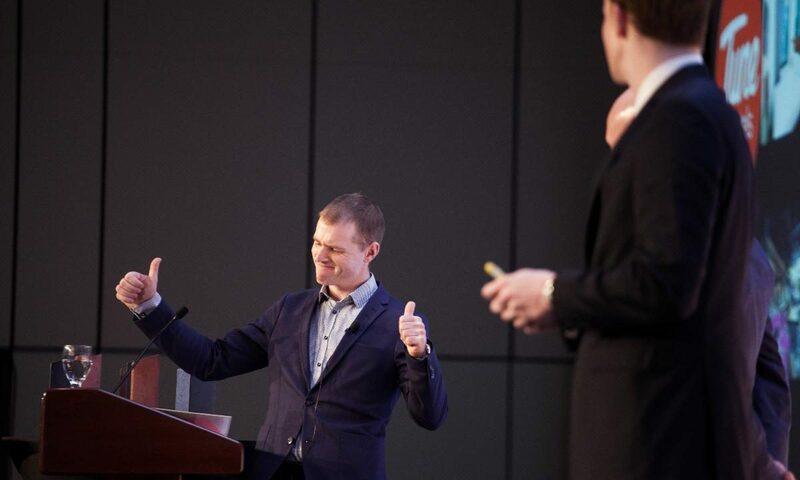 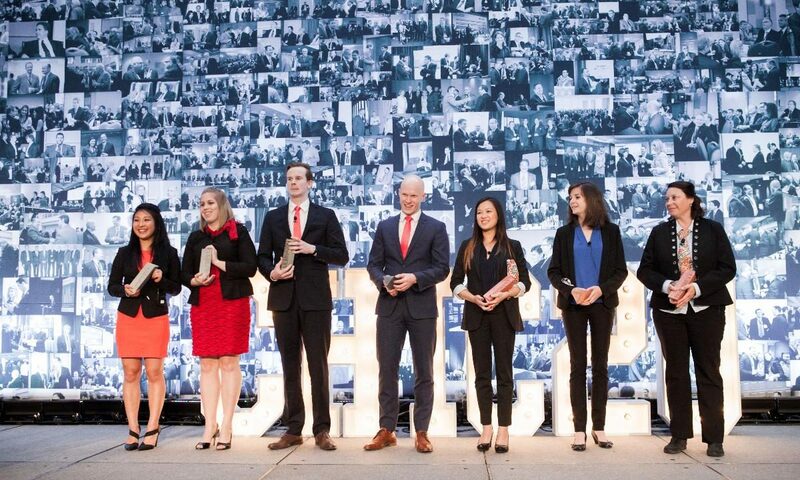 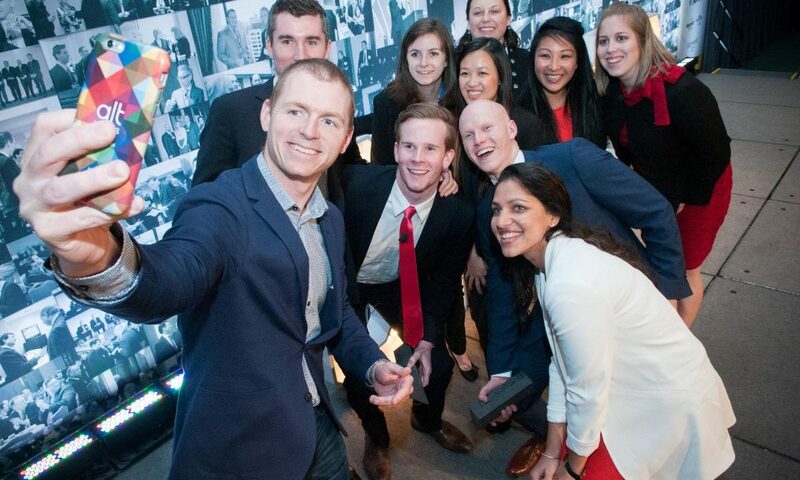 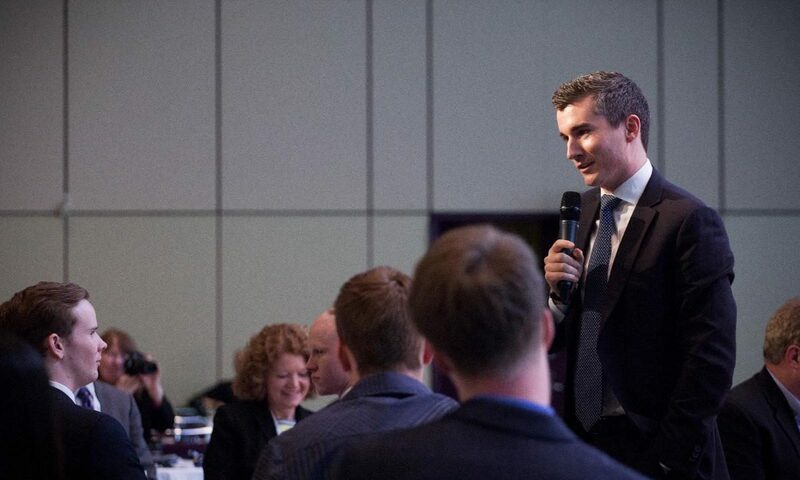 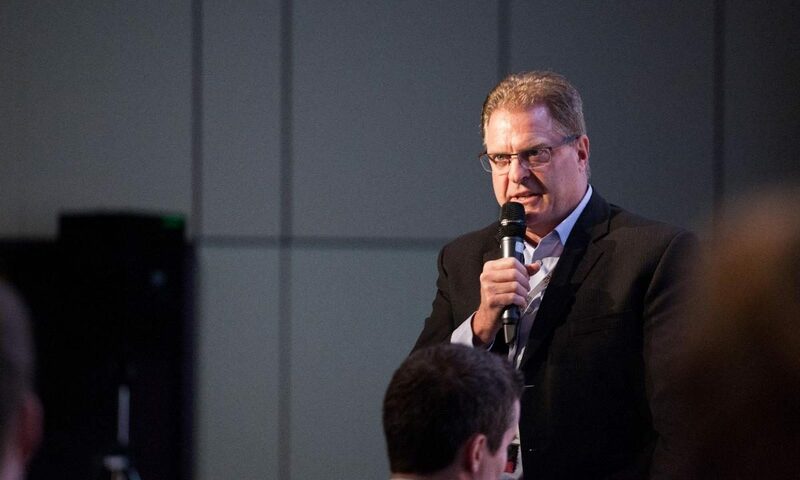 Of the 13 submissions that were received the TOP 3 Teams were flown (all expenses paid) to Toronto, to present their ideas in front of a live audience.